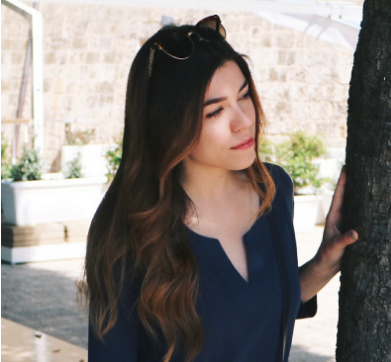 Recently, I had my first balayage experience. I'll admit prior to that that, I pretty much steered clear of any hair coloring other than the yearly ritual I've taken upon myself of combing bleach through the ends of my hair to lighten them slightly. But, now I've joined the chemically treated hair club, and although I'll say my hair is pretty resilient in general, there is one treatment in paritular that I've been reaching for to keep it as healthy as possible. And aside from my recent hair color change, I often try out different styling products and my affinity for salt sprays leaves quite a bit of residue even after washing. 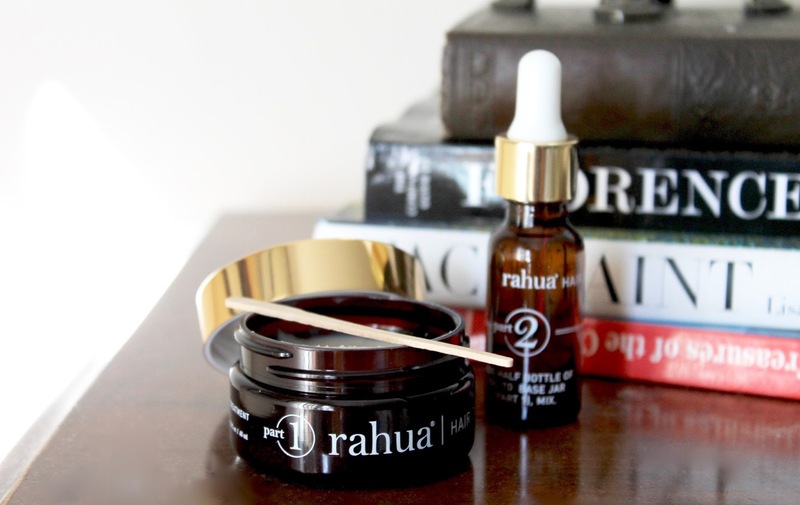 Enter the 2-in-1 solution; Rahua Hair Detox and Renewal Treatment Kit. It's a hair and scalp treatment ideal for color treated hair that helps to remove synthetic product buildup and restore the health of hair by infusing it with plant-based nutrients. It's easy to use and while it's working its magic, the scent soothes and acts as an aromatherapy treatment as well. The kit comes with 2 treatments, and is separated out by container so that when it comes time to add the oil into the base you have your own mixing bowl. You then apply the treatment by distributing the product with a comb while massaging the roots, and leave it on for 20-30 minutes to let it work its magic. This is when the mix of oils (a mixture of Rahua-Ungurahua, Sacha Inchi, and Buriti) get to work on detoxifying and nourishing your hair. You then shampoo and condition as normal to remove the product, and you're left with swishy, shiny hair that feels as though a weight has been lifted. It makes it easier to style, and it feels softer than ever - like virgin hair. 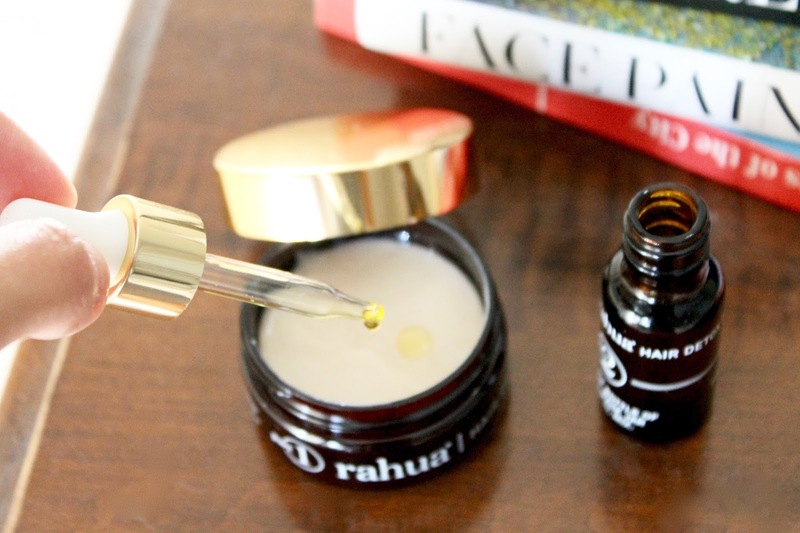 If you have dry, chemically treated hair, or you need to a major clarifying boost - I'd highly recommend trying out this Rahua Hair Detox and Renewal Treatment Kit to hit restart on your damaged strands!